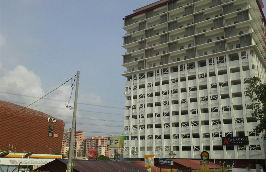 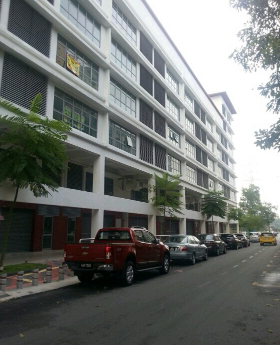 Taragon Kelana situated on 1.1acres land, nested in front of LDP Highway opposite Paradigm Mall and next to Giant Hypermarket. 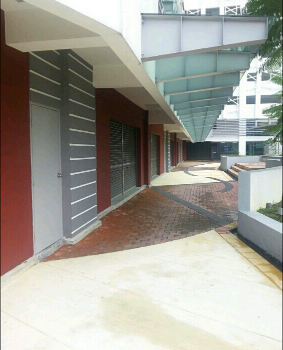 Its comprise of 8 block shop-office, 5 retail lot and 60 office suites. 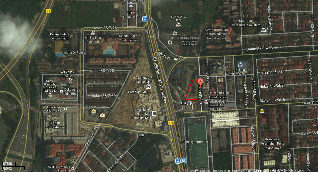 Surrounded with famous fast food chain store and F&B such as Mcdonalds, Pizza Hut, Burger King, Old Town White Coffee etc. 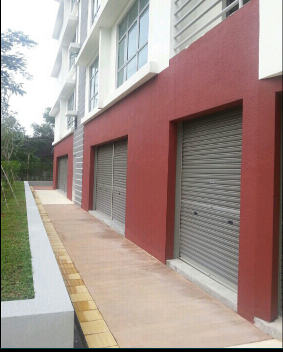 -Panic button and CCTV in the 7 carpark floor and common area.